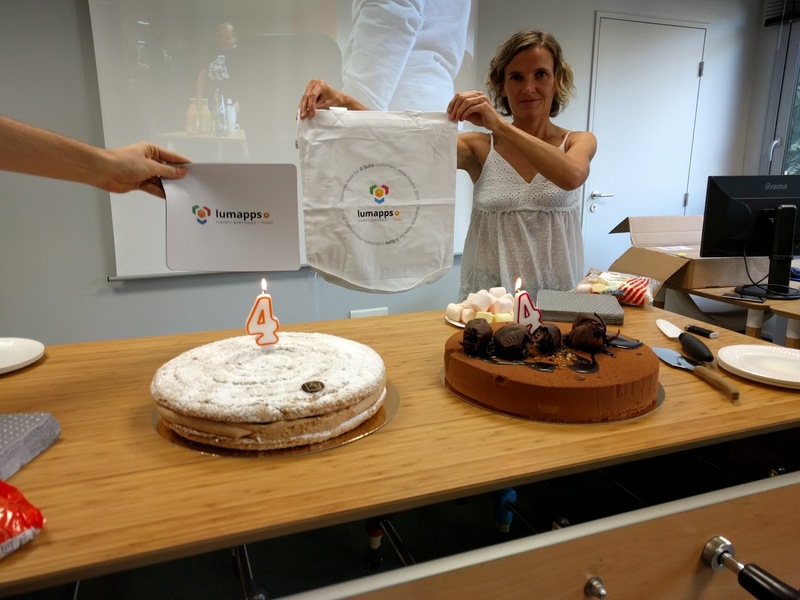 LumApps has just celebrated our fourth birthday with a relaxed brunch. Every teammate got a special present to remember this important step in the company history. A tote bag and a mousepad for all with a special collector design, just to remember the good luck we have to be part of this great adventure.